UPDATE: NEW dates for 2018 and 2019 for our Front Crawl Swim Clinics are now available. Eight – Time World Champion and ten time swim winner at the London Triathlon Richard Stannard is once again holding Front Crawl Swim Clinics. Richard will take his unique approach to break down your front crawl swim stoke and build it back up into a more efficient, faster and more relaxed technique, to enable faster training and ultimately faster racing times for the 2018 season. Richard has coached all levels of ability from complete beginners all the way to Olympic athletes, so what ever your level Richard will help you to improve. If you would like to join the waitlist for FULL clinics, please email Jas at info@triathlontrainingcentre.com. Swimming and Triathlon Q & A with Richard Stannard all swimming and triathlon related enquiries covered. The above is a rough guide to what the Swim Clinic will cover, this is subject to change and requirements of the group. 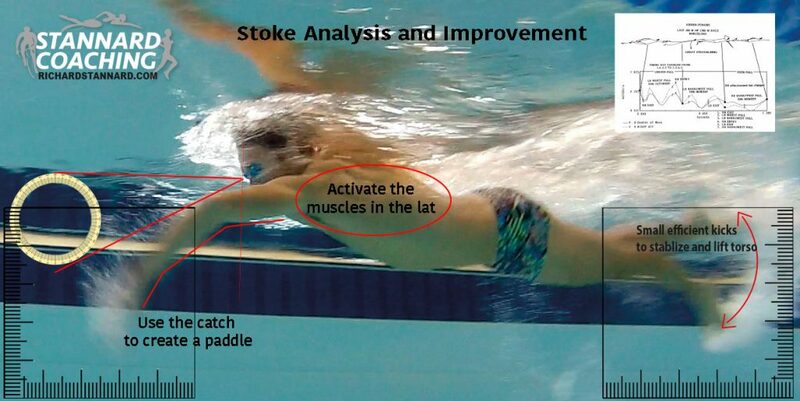 The full day clinic will cost £130 (plus booking fee) including all video analysis and your own copy of the swimming. Places are limited and were in high demand last year, please book as early as possible to avoid disappointment. To register please click on the date you require above.